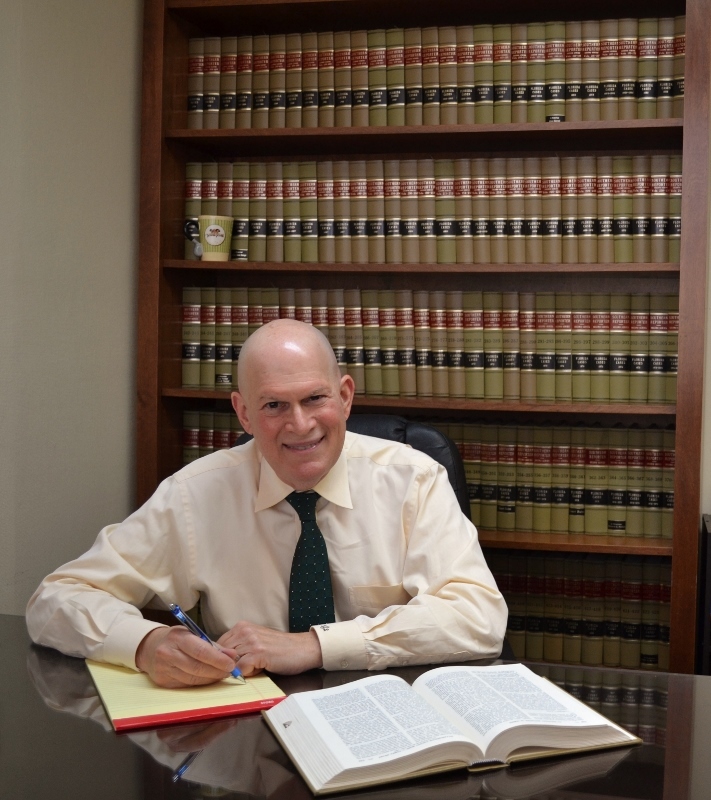 As a Florida Board Certified Elder Law attorney with more than 35 years of experience, David R. Schwartz is well known for putting clients first and being responsive, attentive and caring. I listen to your concerns, clearly and precisely explain potential legal strategies to you and share my in-depth knowledge of the area of the law where you need help. I have built my practice on the principle that all clients deserve the utmost respect and attention regardless of the situation they are facing. I can help you with the following: -Elder law -Trusts and estates -Probate -Guardianship -Medicaid planning -Advance directives -Estate planning for the disabled -Estate planning -Estate closings -Wills -Trust administration -Living trusts -Residential real estate closings Experienced and knowledgeable attorney with a record of excellence: As a solo practitioner, I work diligently to obtain the most advantageous outcome possible for all of my clients. Protecting clients and meeting their goals is my top priority. I place a strong emphasis on treating each client compassionately and giving all my clients the attention and respect they deserve. Florida Estate & Incapacity Planning Attorney. Preserving your family's wealth for future generations Whether you're planning the parameters of your future medical care or establishing support for loved ones upon your death, David R. Schwartz, PA can help with all aspects of trusts and estates issues, including: -Estate planning -Estate tax issues -Choosing the appropriate executor -Guardianships -Living wills -Living trusts -Wills drafting Securing Your Legacy: You work hard for your family, so knowing that you have planned for their long-term well-being and financial security can bring you comfort. I thoroughly analyze your estate and strategize the best means of transferring your assets, minimizing taxes, establishing guardianship for your children, caring for your pets, supporting personal philanthropic causes and protecting your loved ones. Draft Your Living Will and Last Will and Testament: A will is essential at every stage of your life. Your living will sets the parameters for medical intervention should you become incapacitated. This assures that when you are most vulnerable, your wishes will be honored. Your last will provides the opportunity to distribute your property, establish care for your children and otherwise express your wishes upon your death. A will is necessary if you intend to leave property to a person or entity other than a blood relative, such as a domestic partner, a friend or a charity. If you die without a will, the court determines how your property is distributed, who cares for your children and even what happens to your pet - making decisions that might not reflect your desires. I can draft valid wills that ensure your intentions are honored. Changing Your Will: As your life changes, so might your estate plan. You may need to update your will throughout your life. I draft valid codicils that address changes in your financial situation, marital status, number of children, philanthropic interests and general lifestyle decisions. Appointment of Guardianship: If you have minor children, your will allows you to make decisions about their future care. This is especially crucial if you are a single parent or if both parents die in a common incident. If you do not name a guardian, the court will appoint a guardian for your children and can make decisions adverse to your ultimate parenting goals. You can also make arrangements for your pets' care in your will, including naming a guardian to take responsibility for your pets. Greenacres, Florida Trusts, Estates & Probate Attorney. Attorney practicing in Palm Beach County and elsewhere in Florida since 1977, specializing in wills, trusts and estates; guardianship, probate and trust administration; and special needs and Medicaid planning.